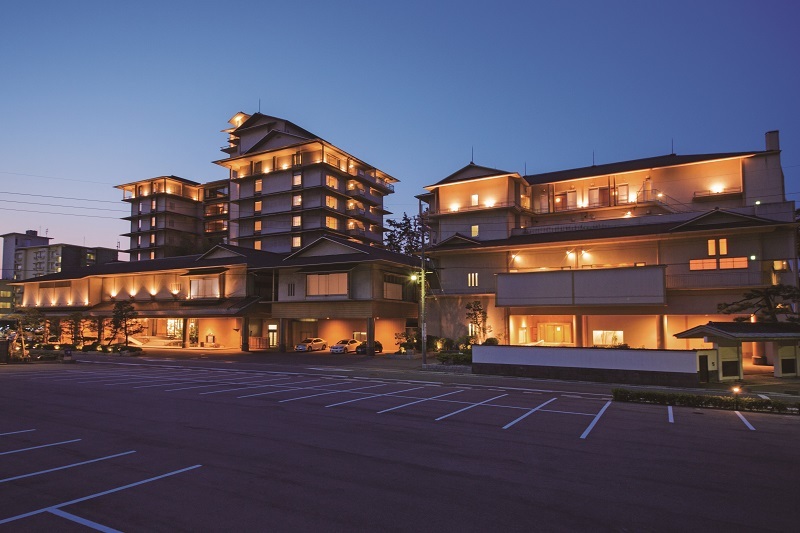 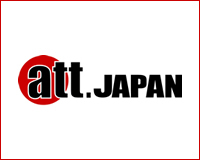 You are welcomed at KASUITEI, a Japanese-style hotel situated in the most elegant surroundings at Yumigahama with a beautiful stretch of sandy beach dotted with pine trees. 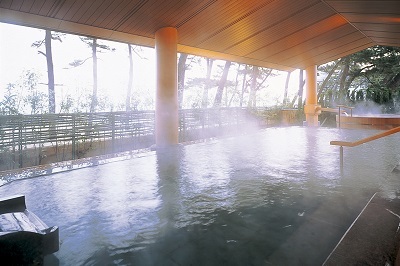 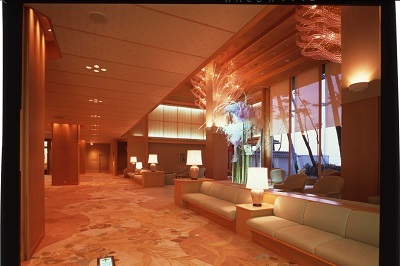 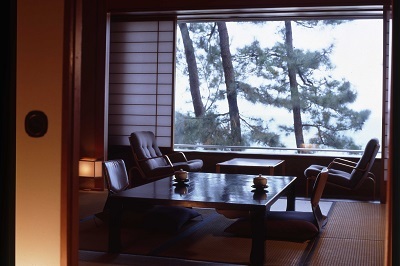 A large spa with a fine panoramic view of the Sea of Japan over the pine forest and open-air baths await you. 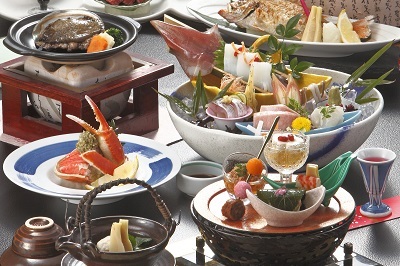 We prepare seasonal banquet dishes of carefully-selected seasonal ingredients.